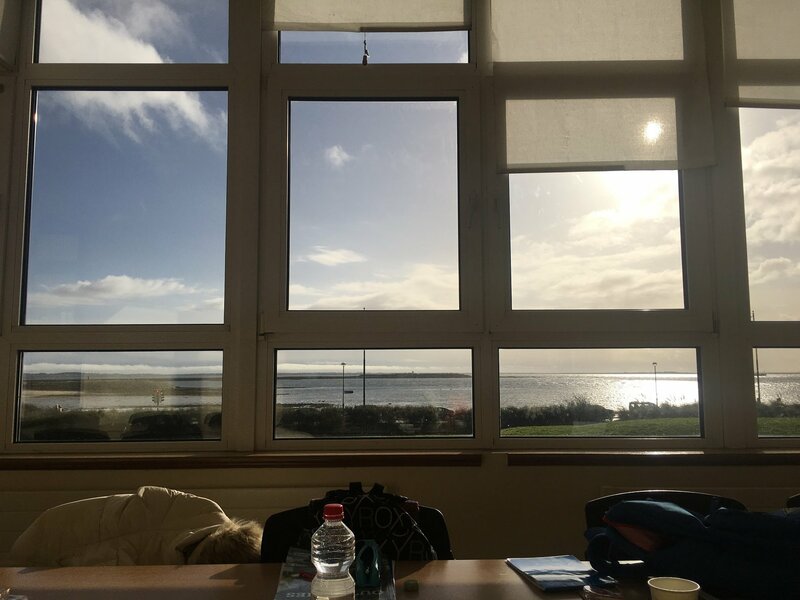 My name is Ayaka Hikimoto, I am from Japan and I am studying English in Galway, more precisely at GCI (Galway Cultural Institute) for one month. 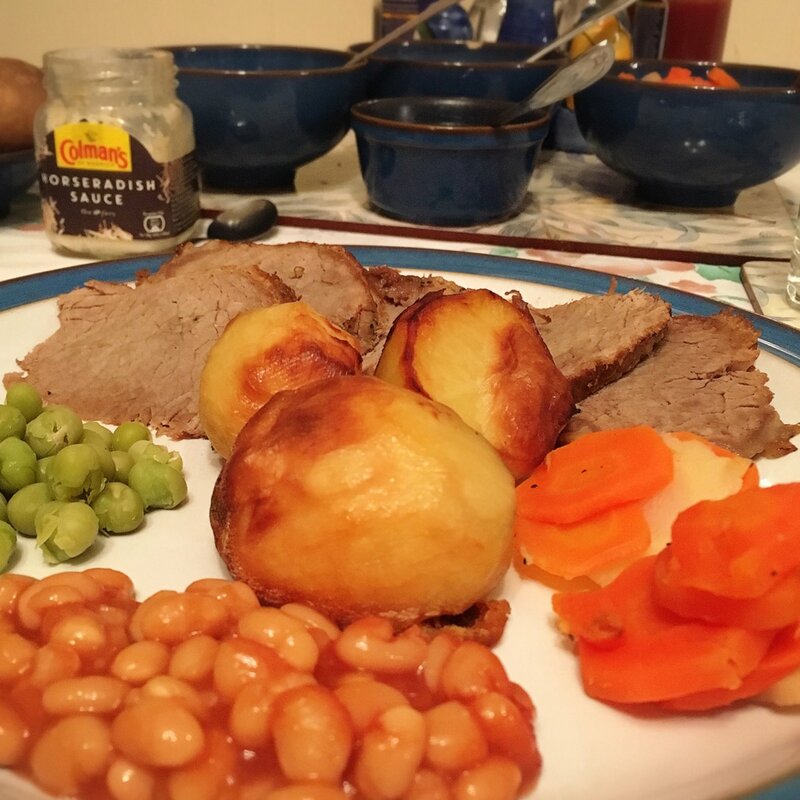 At the time I am writing this blog, I have been living and studying in Galway for one week. 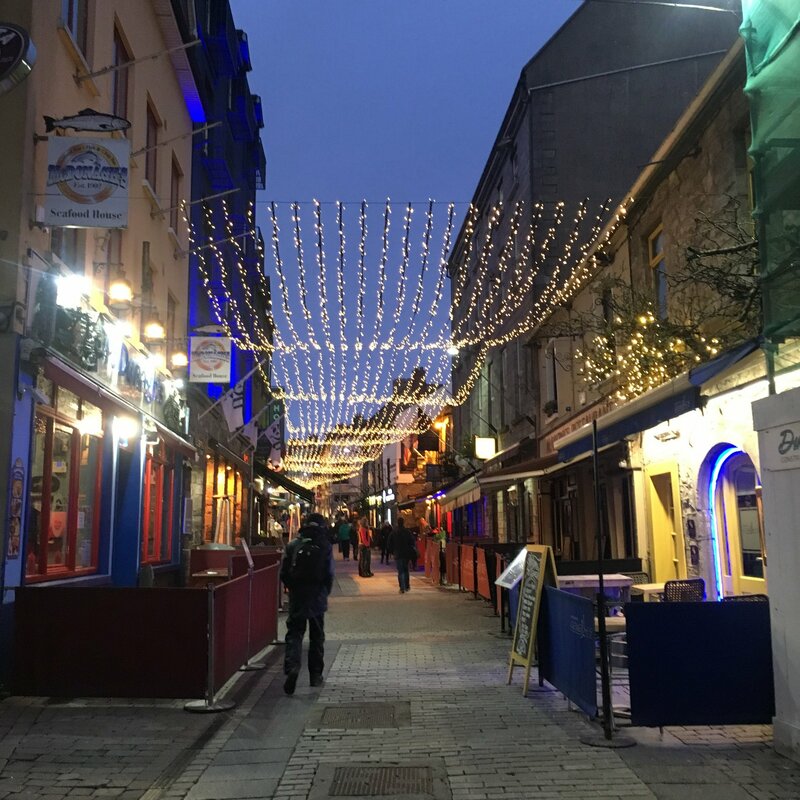 In this article, I'd like to share my first impressions about Galway, GCI and my life here. Galway is a beautiful city situated on the west coast of Ireland. When I arrived in Dublin, I took a bus from the airport and the travel journey was about 3 hours to come to Galway. The school, Galway Cultural Institute, is situated near the city centre of Galway. It is very easy to get to city centre from GCI, it takes about 25 minutes by walking. 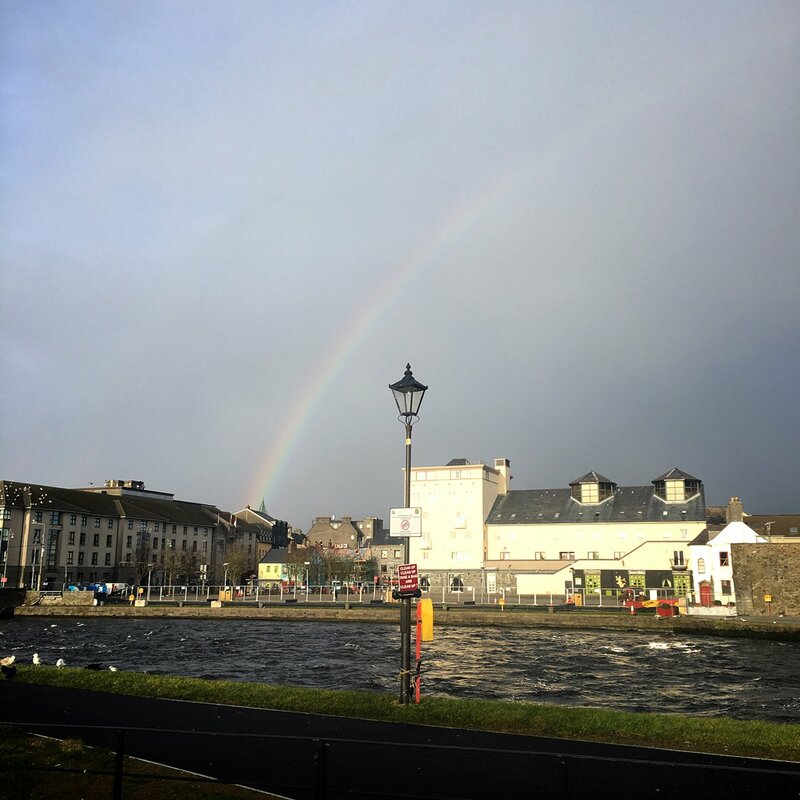 The weather in Galway is very busy: rainy, sunny, snowing, cloudy and sunny again... all in one hour! It's really surprising, but it is also something new for me. I think it's one of Irish styles which guide books don't tell us, but you get to enjoy every minute of it! Galway actually reminds me a lot of the place I grew up back in Japan. 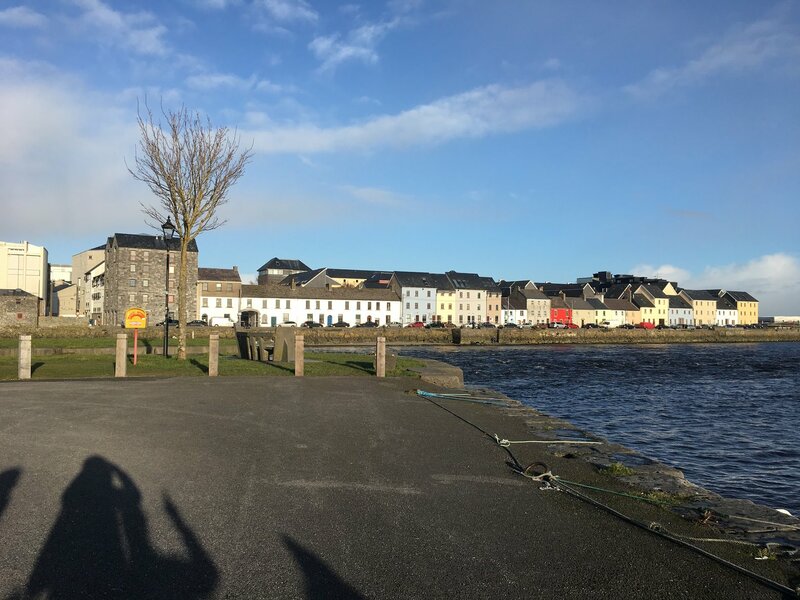 I moved from my hometown in order to study at a university in a big and busy city in Japan, so when I arrived to Galway I felt like home again. The ocean, the scenery and the way it looks, it all reminded me of my hometown and I felt secure and safe. To be honest, I was very nervous on the first day of school, because it was the first time for me to go to an English language school alone. However, teachers and staff in GCI are very nice and friendly. 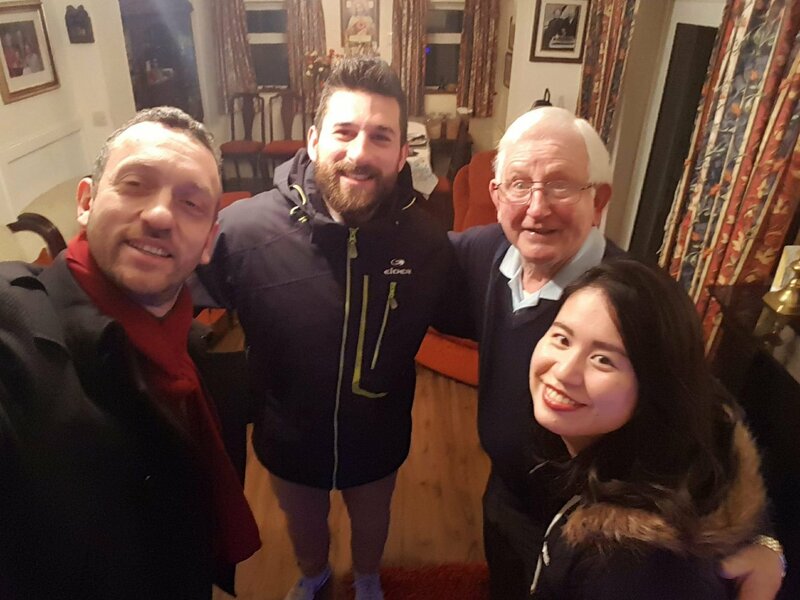 They were very helpful and offered support with anything which I was worried about. I have two classes every morning on week days. The classes are very interesting and it is all new to me as there is a lot of new things to learn and to speak with students from various countries in the class. In my opinion this is a very good thing because I am used to the school system in Japan where there are less opportunities to discuss about various topics with other people in English. So I'm sure that these experiences will improve not only my English skills but also my thoughts and my opinions concerning various topics. You can also enjoy the view of beautiful sky and bright ocean from some classrooms of GCI. How special it is for ocean-lovers! After classes, GCI organises school activities everyday. There are lots of kind of activities that students can choose from: walking tour, reading/conversation classes, movie night, comedy class, whiskey/craft beer tasting tour, Irish slang/dancing class, etc. I love those activities because I can get the time to relax and I can also make new friends from all over the world who are studying in GCI but in different classes than mine. So, that's my first impression on Galway and GCI after my first week here. I just started to explore the city centre, cafes and of course pubs! I'll introduce my favorite places or things here next time. During the weekend, I plan to go on a trip outside of Galway, maybe to Aran Islands or Cliffs of Moher, some of the most interesting landmarks in Ireland. I cannot wait! Lastly, I'll finish writing this article with some comments for Japanese.